A 3,208 sq ft high-floor unit at Trendale Tower changed hands for $5.5 million or $1,715 psf in October this year. It represented a profit of $3.6 million or 193% to the seller, who had been holding the property since June 2004. This translates into an annualised return of 9.9%. Trendale Tower is a freehold apartment development along Cairnhill Road in prime District 9, comprising 18 same-sized units. 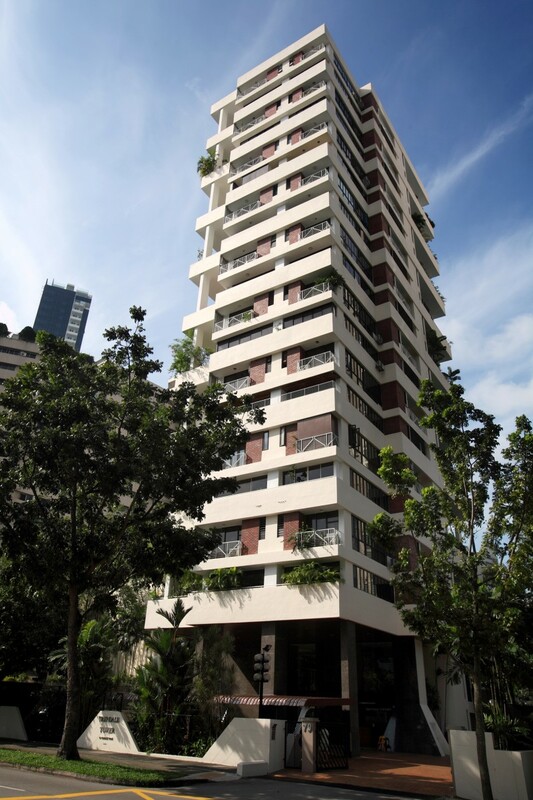 Completed in 1982, the development is 400m from Newton MRT station and 600m from the Orchard Road shopping belt. Popular schools including Anglo-Chinese School (Primary and Junior) are also located within 1km from the property. The transaction in October 2015 was the first transaction since 2012, when two units were sold at $5.3 million or $1,652 psf. Looking for apartments / condos at Trendale Tower and nearby projects? Click here to start browsing!